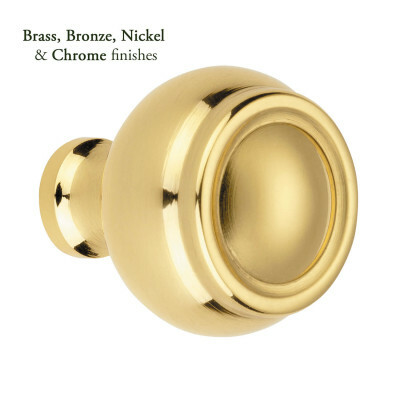 Croft have a wide range of drawer pulls, cabinet knobs and cabinet pull handles to choose from. 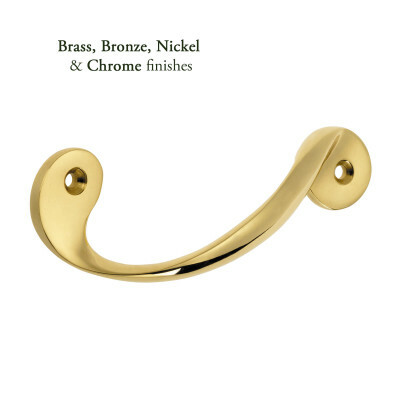 Whether you are having brand new fittings or want to breathe new life in to your existing furniture take a look at the beautiful designs and styles available. 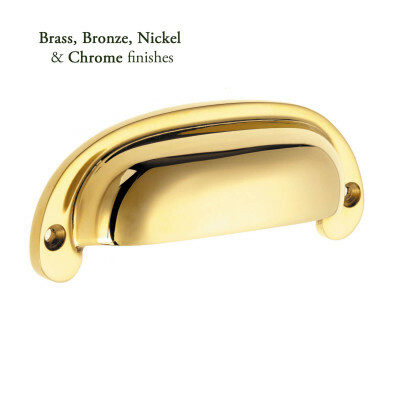 Brass is back on trend for kitchens and all of these are available in a range of brass finishes. 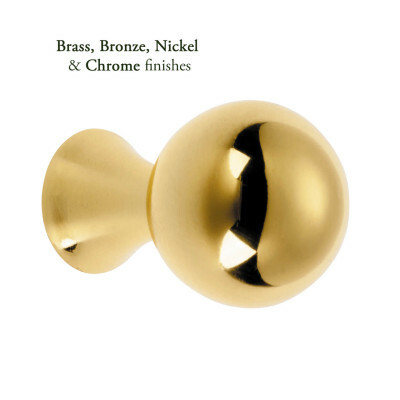 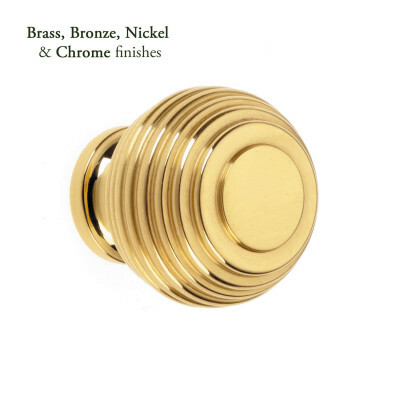 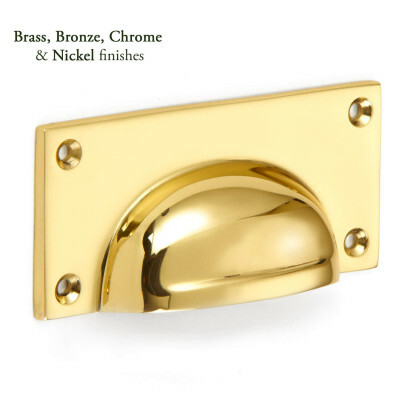 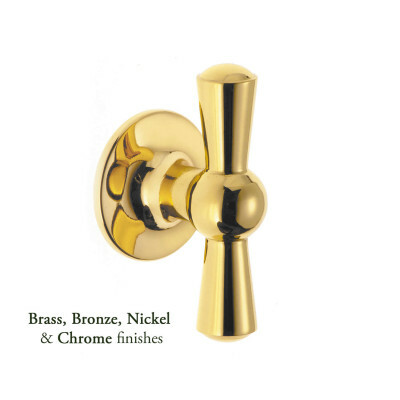 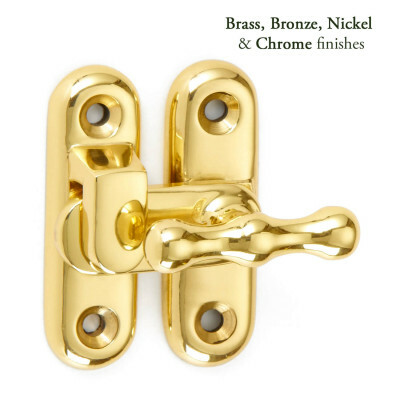 Classic Unlacquered Brass, period Aged Brass or contemporary Satin Brass are very popular. 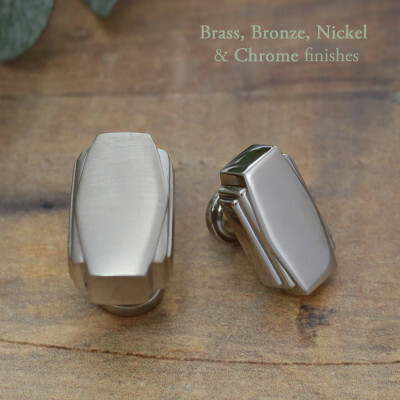 If you prefer the silver finish, then take a look a the range of Chrome and Nickel finishes on offer. 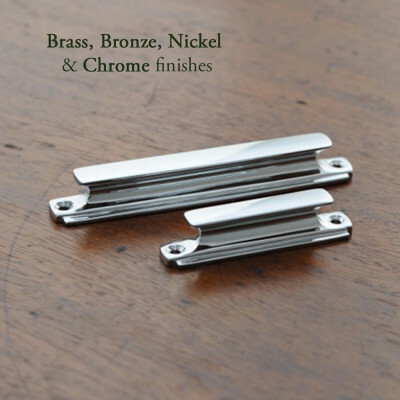 Depending on quantity many of the popular designs in standard finishes may be in stock, others will be on a lead time of 5 weeks. 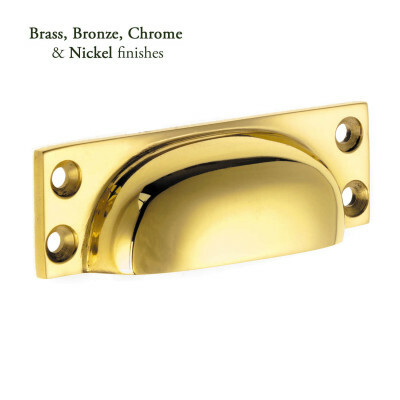 Call us to discuss your project and check stock availability. 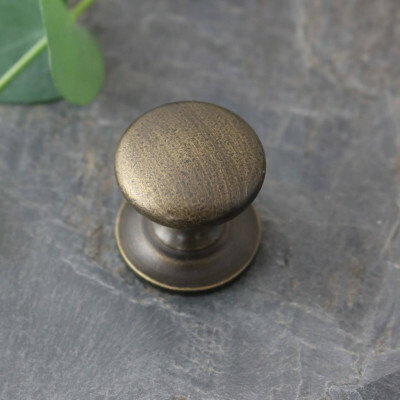 Designs and styles to suit the kitchen, utility room, mud room, dressing room, bedroom and bathroom as well as stand alone furniture pieces.